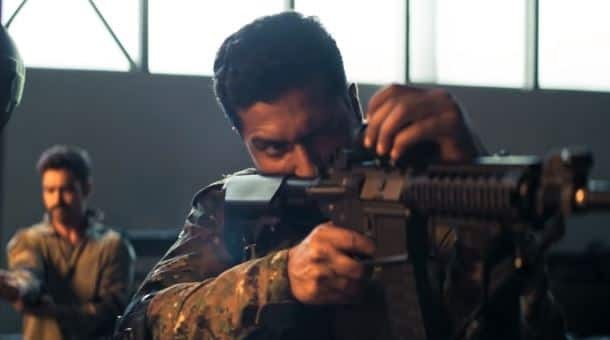 Vicky Kaushal's Uri Trailer Might Look Good At The First Go But Loses Sheen The More You Watch It! On 18th September 2016, for armed militants launched grenades near the Army Base Of Uri right at dawn, killing a total of 19 soldiers. This wasn't the first time that militants had attacked India, but for the first time, India decided to retaliate with a surgical strike, carried out exactly 11 days after the attack. 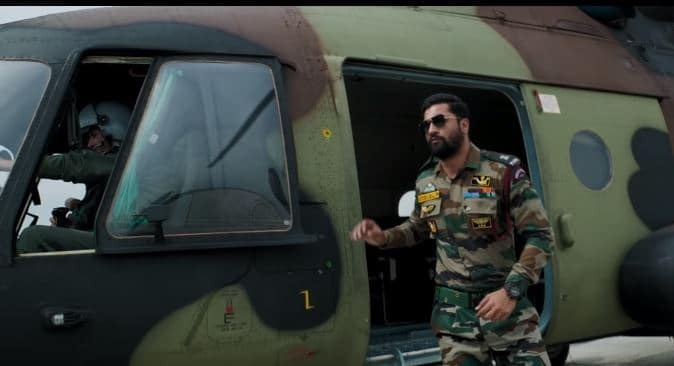 Vicky Kaushal's Uri will showcase this historical event and the drama that unfolded on that dreaded night till the attack was carried out! 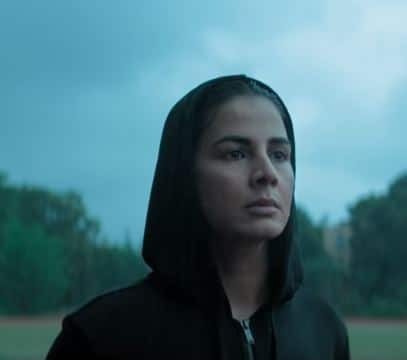 The trailer starts on a good note and is trying hard to show the heroism of the soldiers of our Indian Army, but as we proceed a little more into the trailer, the whole feeling is somewhat diluted by the loud background score and the entire loudness in general. 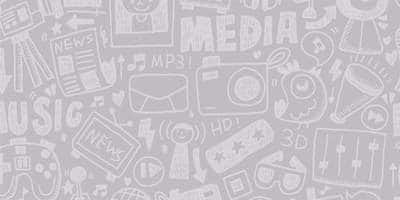 Furthermore, the dialogues, that are to make your heart race, seems like a lot of sound and fury, but quite blank. For example- "Farz aur Farzi me bas ek matra ka antar hota hai." (There's a difference of just a letter between Farz and Farzi). The strong part of the film is the star cast. Vicky Kaushal is going strong in all his films and we are expecting another superlative performance. 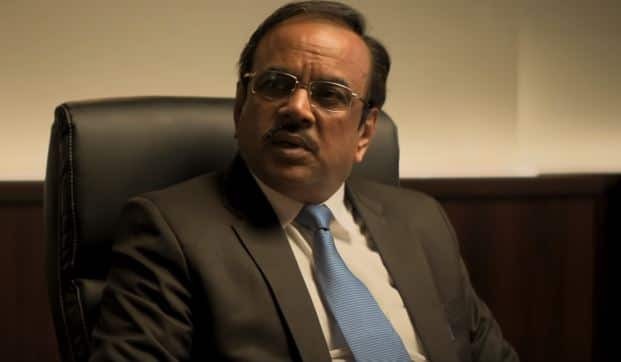 Paresh Rawal plays National Security Advisor Ajit Doval and looks convincing. 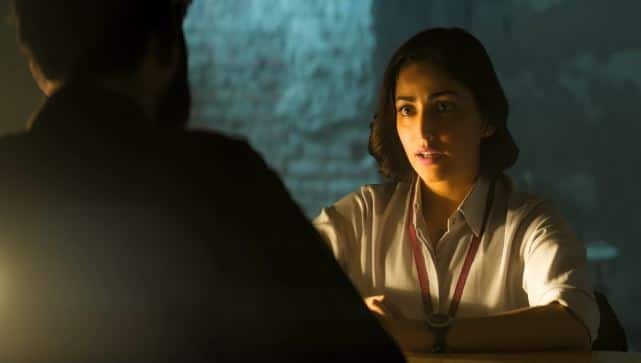 Yami Gautam plays the tough officer while Kirti Kulhari will play a pilot. This film will mark the debut of Mohit Raina who will play another army officer. He looks perfect and we are excited to see him.